Serving the Cape Verdean and Immigrant communities of Greater Brockton since 1977. ACVB opens its doors to all people, regardless of gender, religion, race, social status, political leanings, or sexual preferences. The Cape Verdean Association of Brockton, Inc. (established in 1977) is a 501 (c)(3) non-profit community based organization, whose mission is to provide education, health, civic, social and human services to the Cape Verdeans and other people residing in the greater Brockton area. 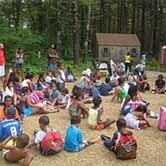 Make a tax-deductible donation and help essential support programs and services our mission is to provide education, health, civic, social and human services to the Cape Verdeans and other people residing in the greater Brockton area. The purpose of this union was to better serve the community. 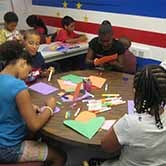 Our primary purpose is to serve the members of the Cape Verdean and other communities living in the greater Brockton areas, with special emphasis on the needs of the youth and the elderly. 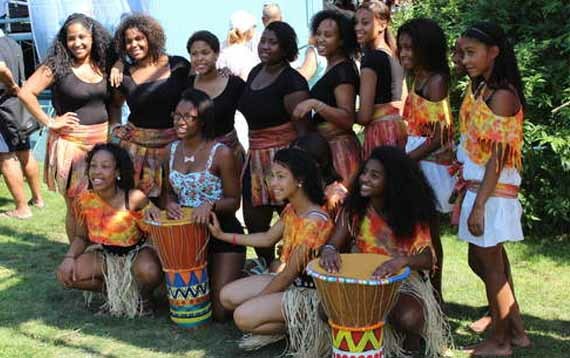 2018 Celebrate with Brockton’s Cape Verdean Day Festival on July 29. Festivals are an important pastime for the Cape Verdeans with the biggest celebrations taking place on Brockton. Head to the carnival festivities and costumes of Brazil with a Portuguese flavour mixed.